C.E. 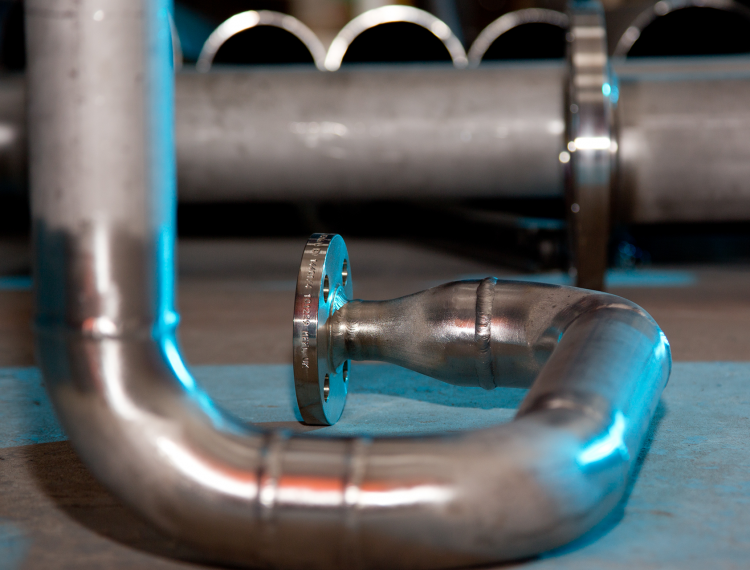 Bennett & Sons have a great track record fabricating and installing process & mechanical pipework systems. 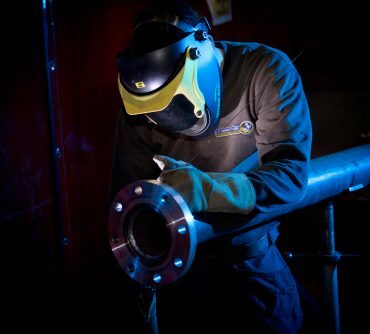 We work with a variety of materials from exotic metals, stainless and carbon steel through to PVC and ABS plastics, for a solution to suit any budget or application. 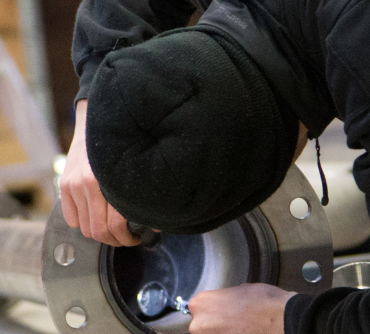 From enquiry to delivery, fabrication, through to final inspection and commissioning, all aspects of your project are monitored by a C.E. 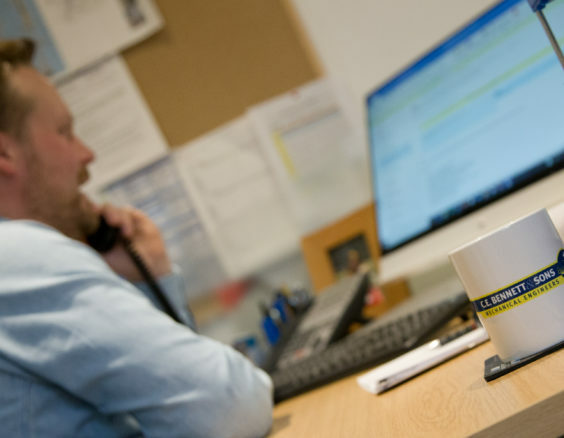 Bennett & Sons Project Manager and tailored specifically to your business. 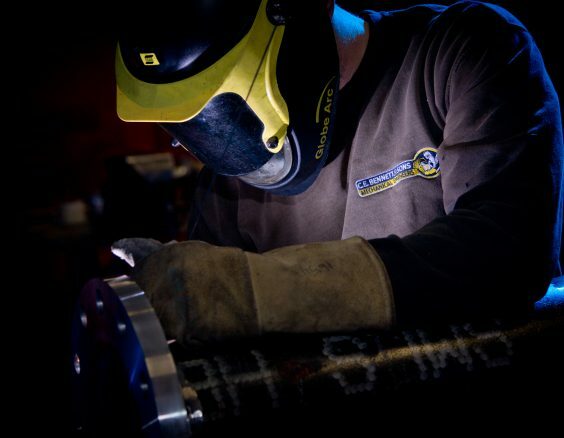 Our specialist coded welders pride themselves on the quality and appearance of systems we fabricate and install. 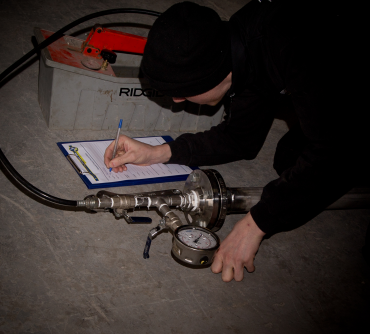 Our Health & Safety record shows that the high standards we set for ourselves are carried out safely and consistently.